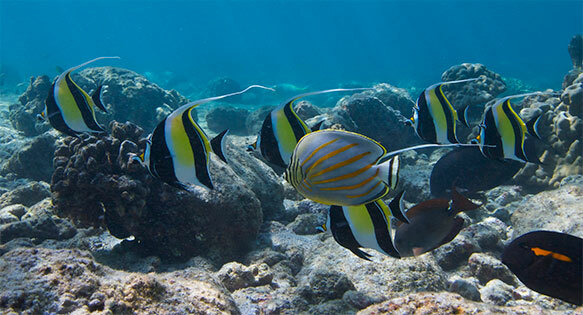 Wild Banggai Cardinalfish in their natural habitat in a remote archipelago in Indonesia. Image by Ret Talbot. The public may post comments to NOAA here on the US Federal Register site. Responding to a July 2013 petition, NMFS determined in their “90-day finding” that there exists “substantial information” in the petition to indicate that listing the Banggai Cardinalfish, Pterapogon kauderni, may be warranted. 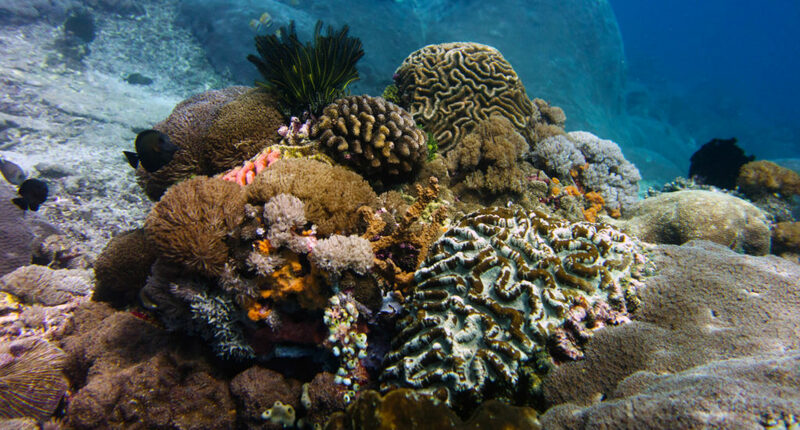 The 538-page petition was submitted by WildEarth Guardians and asked the government agency to list a total of 81 marine species, including 23 species of coral, 22 sharks, 15 bony fishes, 10 skates and rays, five marine mammals, three species of hagfishes, and three species of sea snakes. WildEarth Guardians is a non-profit environmental group that has petitioned for the listing of more than 700 species since 2007. In addition to the Banggai Cardinalfish, 26 other species from the petition have now entered status review based on a “substantial” finding. At the conclusion of the status review, expected this summer, the Banggai Cardinalfish petition will either advance to the next step toward a final listing, move to the “candidate list” (see below), or be rejected outright. 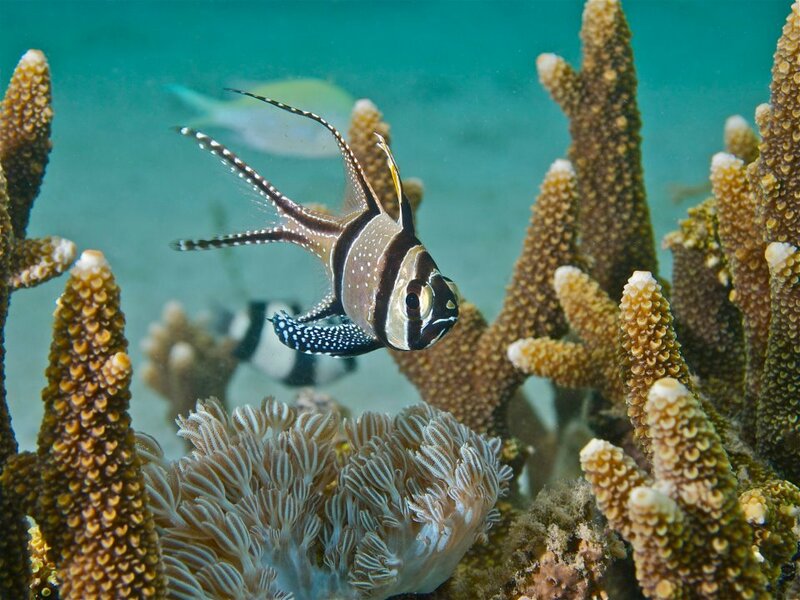 The Banggai Cardinalfish is a small reef fish believed to be native only to the Banggai Islands in Indonesia. While first described in the scientific literature in the 1930s, the species was virtually unknown until Dr. Gerald Allen “rediscovered” it in the mid-1990s. 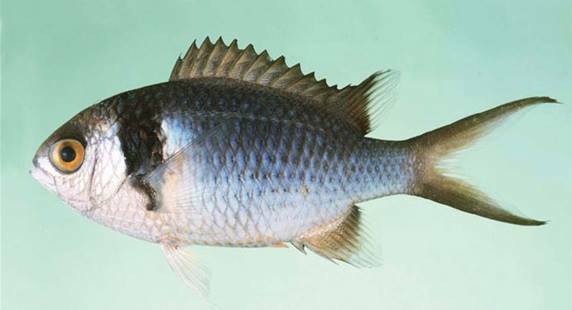 Soon thereafter, the species surged in popularity and became one of the top ten most imported fishes for marine aquaria in the U.S. Within a decade, serious concerns started to emerge regarding the sustainability of the Banggai Cardinalfish fishery. 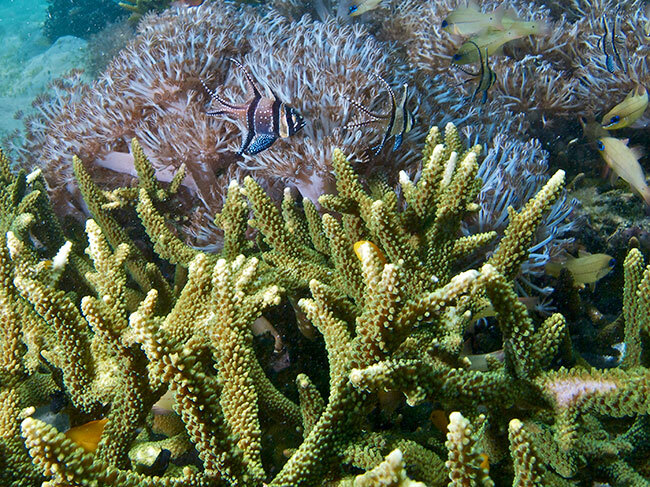 Despite grassroots efforts by some concerned aquarists to boycott the species, local efforts to better manage the wild fishery, an “endangered” listing by the IUCN, and a U.S.-led CITES inclusion proposal, the trade in wild-caught Banggai Cardinalfish remains largely unregulated, and the data continue to give rise to serious sustainability concerns. Native fisher hand collecting Banggai Cardinalfish near Bone Baru, Indonesia. A positive 90-day finding is not really an indication a species is likely to become a listed species. Instead, it simply indicates the petitioner included substantial enough information in the petition for the agency to determine they need to take a closer look. 5) other natural or manmade factors affecting its survival. According to the 90-day finding on the Banggai Cardinalfish, “The petition presents a valid argument to show that densities of numerous subpopulations have decreased, and that P. kauderni may be threatened by overfishing and international trade pressure. Also, the population has apparently declined from 21.6 million fish to 2.4 million fish…. Given these factors, the number and level of threats that exist, and the additional information in our files, we find that the petition presents substantial scientific information indicating that the petitioned action of listing P. kauderni as threatened or endangered may be warranted.” This finding, which is based largely on Alejandro Vagelli’s work with the species as cited by IUCN, pushes the species into a nine-month status review process. Captive-bred Banggai Cardinals being held as broodstock at ORA in Ft. Pierce, Florida. Throughout the process of listing a species, there are several opportunities for stakeholders and the general public to submit comment. At this point, public comment on the 90-day finding is open (through April 25, 2014), and this phase will allow correction of some of the misstatements and omissions in the petition. Of course, the other side of pointing out that a large commercial source of aquacultured Banggai Cardinalfish now exists is also acknowledging that sales in wild-caught Banggai Cardinalfish continue to be strong. While the one importer who provides most captive-bred Banggai Cardinalfishes to the U.S. market has seen demand for the aquacultured fish double between 2012 and 2013, other importers report selling “not even enough [captive-bred Banggai Cardinalfish] to mention” when compared to the relatively inexpensive wild-caught fish. According to informed observers, these two examples demonstrate the importance of stakeholder engagement in the process so that an appropriate outcome is reached based on accurate information. Using U.S. Law to Protect Foreign Species? For such a well-known and generally popular and respected law, there is a lot about the ESA that remains a mystery to most. 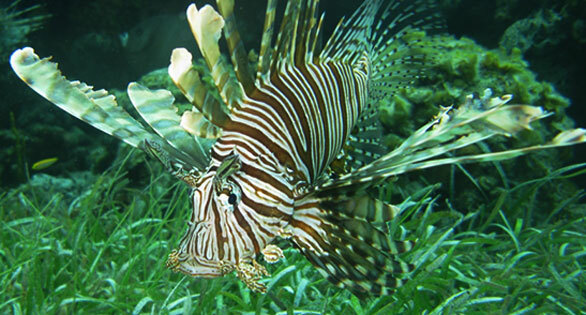 Because it is quite likely that many more commonly kept aquarium animals will be considered for listing in the future, it would behoove stakeholders to take the time to better understand some of the Act’s complexities. Only by understanding the process of listing a species, as well as appreciating the full implications of a listing, will stakeholders be able to engage positively in the public comment process so critical to any ESA action. The group WildEarth Guardians has petitioned to have some 700 species listed as endangered. One of the most baffling issues for many is why the U.S. government would protect an animal with U.S. law if that animal does not exist in the wild in any U.S. state or territory. The main reason to protect a foreign species under U.S. law is if U.S. markets or U.S. citizens are somehow engaged in activities that are threatening a species. An ESA listing of a foreign animal may also give the U.S. the ability to assist a foreign country in better managing an endangered species. 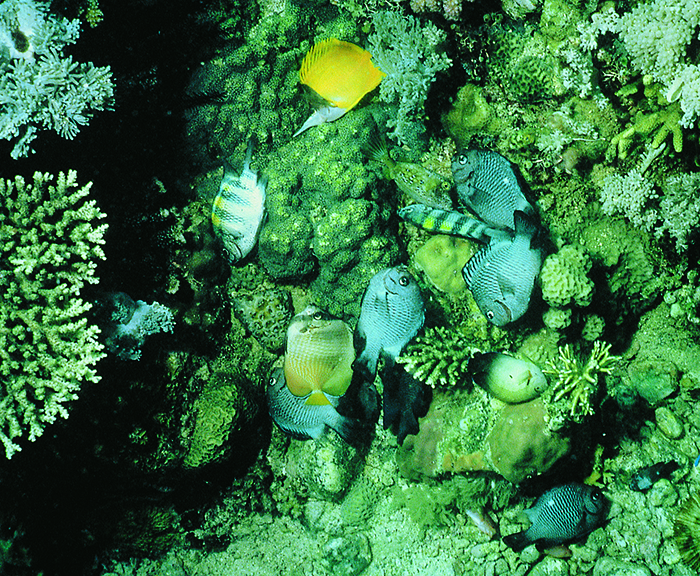 There are currently over 600 foreign species protected under the ESA. 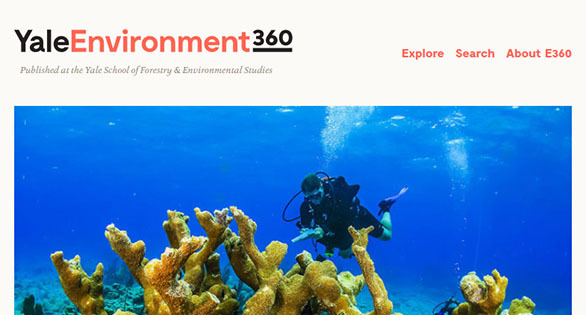 While the ESA has proven very effective at preventing extinction of listed species, the ESA is also seen by some as a powerful environmental statute that can and should be used on a global scale to address even larger environmental issues like greenhouse gas emissions and global climate change. This latter usage of the ESA was perhaps most dramatically and publicly illustrated in the proposed listing of the Polar Bear and subsequent attempts to tie greenhouse gas emissions in the U.S. to habitat destruction in the Arctic (loss of sea ice)—in short, using the ESA to attempt to curtail the United States’ carbon footprint. Numerous individuals and groups, including some government entities, have expressed concern that so-called radical environmental groups intent on using the Act to address bigger environmental issues are abusing the ESA. For example, WildEarth Guardians was accused in one high profile case of using the ESA to protect the Spot-tailed Earless Lizard in a move ultimately intended to stop oil and gas production in Texas’ Eagle Ford Shale. 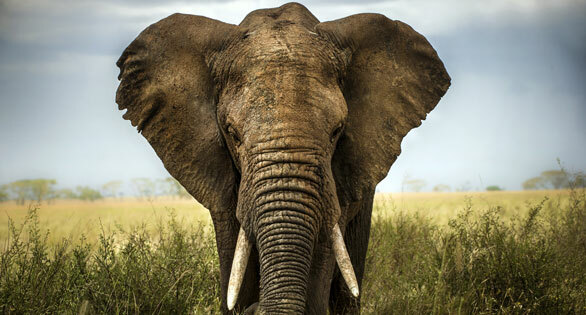 African Elephant: an endangered species listing in the U.S. may not be enough to save species native to other lands. While the polar bear was eventually listed as threatened in 2008, then Interior Secretary Dirk Kempthorne was emphatic that the ESA could not be used as a tool to reduce greenhouse gasses. As such, special rules were invoked under the ESA to allow for continued “take” of the species despite the listing. Under the ESA “take” is understood to mean “harass, harm, pursue, hunt, shoot, wound, kill, trap, capture, or collect, or to attempt to engage in any such conduct.” Specifically, the special rules allowed for “non-lethal incidental take” secondary to oil and gas development in the Alaska range of the species. Another special rule prevented citizen suits alleging greenhouse gas emissions outside the polar bear’s range cause incidental take of polar bears. In short, the backdoor was shut…at least insofar as the polar bear and greenhouse gases were concerned. 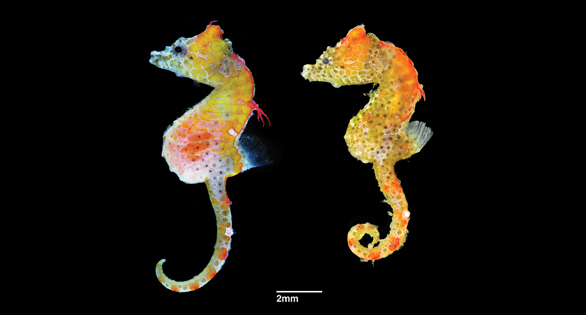 More recent efforts to list marine species may, however, be revisiting some of the same ground but by a different agency. In December 2012, NMFS listed two distinct populations of Bearded Seal and four subspecies of Ringed Seal because of global climate change effects (i.e., loss of sea ice), not because the seals were not abundant in their range. 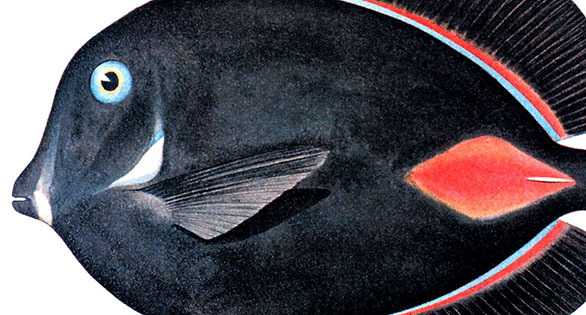 When the Center for Biological Diversity petitioned the NMFS to list the orange (a.k.a. 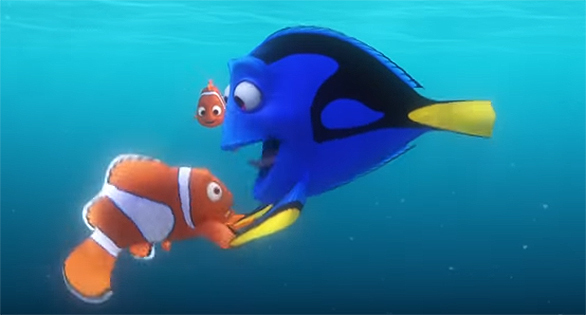 percula) clownfish in 2012, it was not necessarily because the population numbers were so low that extinction was an immediate concern. 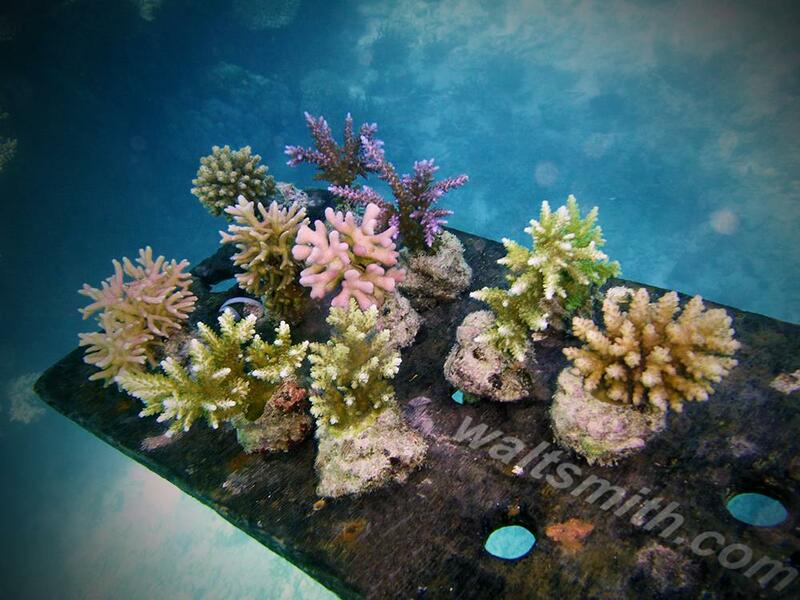 Many of the 83 species of coral included in a 2009 petition for listing are similar examples. 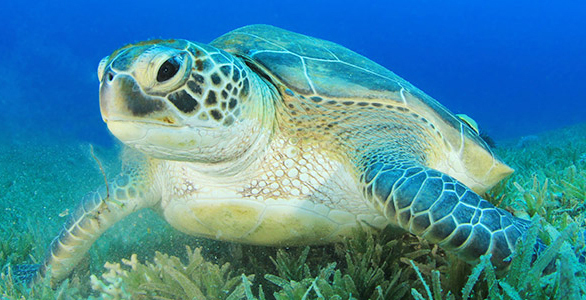 Attempts to bring about an ESA listing for these species is viewed by some to be about global environmental issues such as ocean acidification and using the ESA as a tool to combat them. 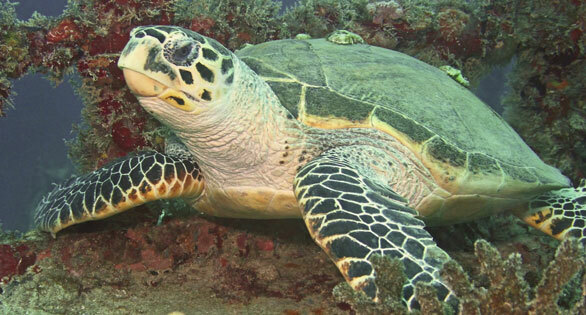 Endangered Sea Turtle in Florida waters. As indicated above, the ESA makes it unlawful to “take” or commit other prohibited acts insofar as an endangered species is concerned, but the ESA provides some latitude for species listed as threatened. This latitude is accomplished through special rules under section 4(d) of the ESA that extend to threatened species some or all of the prohibitions automatically extended to endangered species. 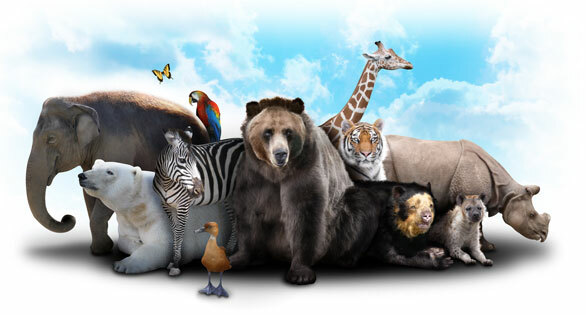 Special rules apply to both domestic listed species (e.g., polar bear) and foreign listed species (e.g., several primates, the African Elephant, Nile Crocodile, leopard). These special rules are particularly relevant to aquarium trade stakeholders when considering an ESA listing of the Banggai cardinalfish. The two agencies responsible for implementing the ESA are NMFS, for most marine and anadromous species, and the U.S. Fish and Wildlife Service (FWS), for most terrestrial and freshwater species. These two agencies, while implementing the same Act, differ in the way they handle special rules. FWS issued a rule long ago that automatically extends the section 9 prohibitions to threatened species, unless it issues a special rule at the time of listing to limit those prohibitions. NMFS, however, must issue a special rule in order to extend any of the section 9 prohibitions to a threatened species. “To date, NMFS has not authorized any commercial activity for an endangered species,” says Nammack. “The only way that commercial activity involving an ESA listed Banggai cardinalfish could occur is if we listed the species as threatened–not endangered–and if we did not extend the Act’s section 9 prohibitions against trade through a special rule. 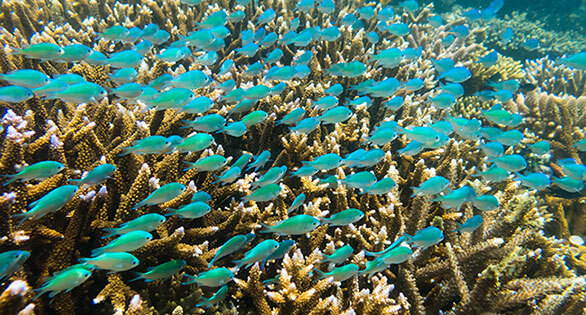 One way we could do this is by issuing a special rule that extended some prohibitions but allowed for continued commercial activity involving aquacultured fish, as long as the activity was consistent with the conservation of the species.” All special rules, according to statute, must be consistent with the conservation of the species, and they can only be issued for threatened species, not for endangered species. There is little precedent for how NMFS would handle a special rule that allowed commercial activity in captive-bred Banggai Cardinalfish if the species were to become listed as endangered, but there are some other examples for non-marine animals protected by FWS under the ESA. A couple years ago, U.S. ranches with herds of ESA-listed, captive-bred antelope species wanted to delist three species so that they could be hunted as a means of herd management. They argued that such hunting was essential to maintain viable herds on U.S. ranches, and FWS agreed. “We recognize,” wrote FWS in their 2013 finding, “allowing ranches to continue in their management efforts for these species could help to ensure that a viable group of antelope would be available for reintroduction purposes if conditions in the species’ native range improved.” The end result was that the three endangered antelope species remained on the ESA, and “take” (i.e., hunting) of captive-bred specimens was permitted. 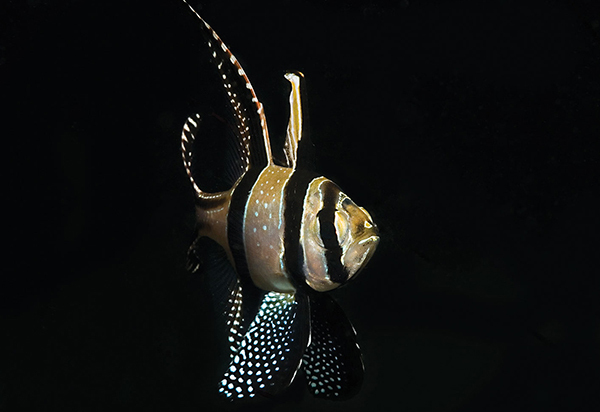 In the event of a listing, a similar approach to captive-bred Banggai Cardinalfish might allow for otherwise prohibited activity, such as continued aquarium-keeping, breeding and commercial activity. 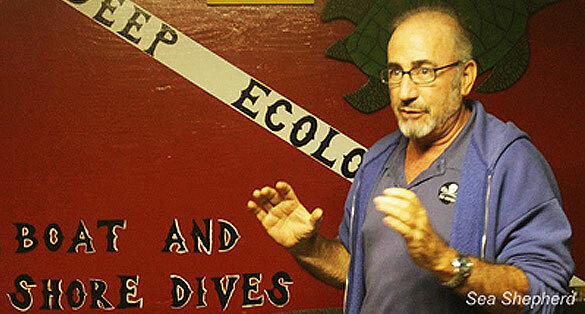 It has been argued by some that private aquarists could play an important role in maintaining viable populations in captivity that might have a conservation benefit much like the captive-bred and captive-held antelope. The difference is that the permitted “take” of the antelope is authorized through the Captive-Bred Wildlife Registration regulation and permitting process. As such, a very limited number of ranches have been authorized to conduct limited hunts. This is a very different scenario than NMFS authorizing thousands of private aquarists to continue to “take” Banggai Cardinalfish. In fact, NMFS doesn’t even have a Captive-Bred Wildlife Registration regulation and permitting process. Further, the risks of commercial activity likely don’t justify any claim of conservation benefit, especially since there is already a provision (i.e., the Species Survival Plan) through the Association of Zoos and Aquariums to maintain viable captive populations of endangered species in a professional setting with mandated oversight and documentation. 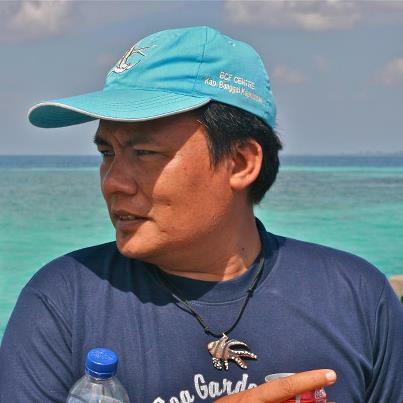 Indonesian marine biologist Yunaldi Yahya. His organization believes that protections for the Banggai Cardinal should be made in Indonesia with support from other countries. Separate Legal Status for Captive-Bred Banggai Cardinalfish? Jones of WildEarth Guardians doesn’t think separate legal status for captive-bred populations of ESA-listed species is a good idea. “[T]reating captive and wild portions of a species separately is inconsistent with the ESA and puts the species as a whole in danger,” she says. “Allowing take of captive populations is likely to encourage killing of wild members of the species and aid in the illegal trafficking of the animals and their parts.” Further, Jones points out, separate legal status under the ESA can lead to both black markets and the trade in “laundered” animals. When it comes to the aquarium trade, given the general lack of supply chain transparency (especially in the source country for Banggai Cardinalfish), it’s not hard to envision laundering of illegally harvested wild fishes occurring if the economic incentive exists to do so. This is a problem in other segments of the pet trade, where legal markets for captive-bred specimens exist alongside illegal markets for wild-caught specimens (e.g., the wild bird trade). 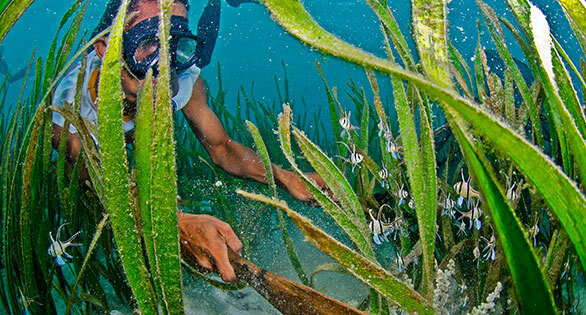 Since the Banggai Cardinalfish fishery would not be shut down as a result of an ESA listing—the U.S. has no jurisdiction in foreign countries, and demand in emerging markets like China appears strong—wild Banggai Cardinalfish would still be harvested and exported to countries where their trade was legal. If the price per wild fish continued to remain as low as it is now, economic incentive may well exist to illegally re-export wild caught Banggai Cardinalfish as captive-bred fish. Banggai Cardinalfish in Lembeh Strait, Indonesia, where they have been introduced and are spreading in an area where they are considered an invasive exotic. So what happens if the Banngai cardinalfish is listed as either endangered or threatened under the Endangered Species Act? Based on precedent, it seems clear the captive-bred population would not be treated as distinct from the wild population in any legal sense. If it were, WildEarth Guardians would likely litigate that decision. That leaves it up to special rules, and then only if the species is listed as threatened. 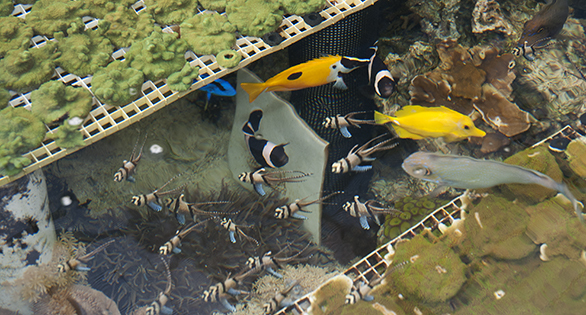 Would aquarists keeping Banggai Cardinalfish have to get rid of them at once, or would captive-held populations be grandfathered? Overall, FWS is not generally supportive of listed animals being kept as pets, but keeping an endangered or threatened species as a pet is not illegal so long as prohibited activity (e.g., commercial activity) does not occur. 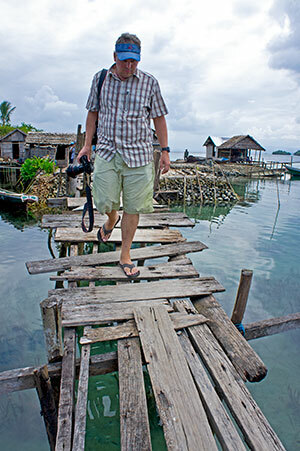 Author Ret Talbot in a village in the Banggai Islands, 2013. 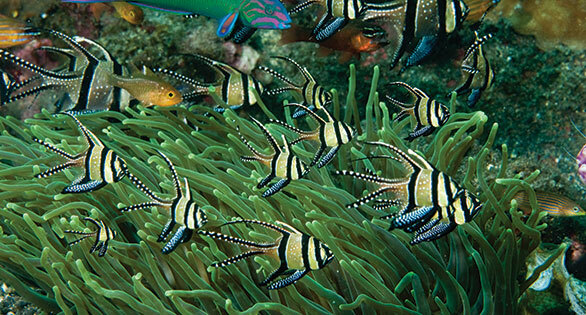 If the petition to list the Banggai Cardinalfish is deemed “warranted,” the next step would be for the Service to publish a proposed rule followed by a 60-day comment period and possible hearings. Within a year of a proposed rule, the proposed rule would either become a final rule, or it would be withdrawn. If the Banggai Cardinalfish is listed under the Endangered Species Act, it would provide a level of protection for the species that has been elusive to date. Given available data and anecdotal information, most people familiar with the fishery think it’s hard to conclude the species doesn’t need more protection than it currently has. 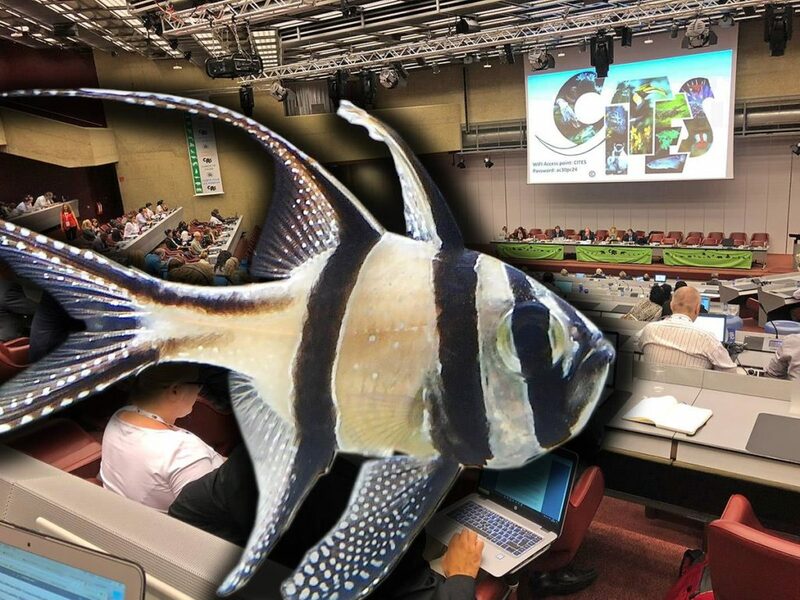 Even fisheries managers in Indonesia, based on their own data, have signaled they may be ready to propose CITES inclusion for the Banggai Cardinalfish, something they previously fought. In the meantime, removing a primary market for wild-caught Banggai Cardinalfish would, many believe, have a significant and positive effect on the species. An ESA listing could also have significant effects on the aquarium trade. Because there is really no precedent, what happens with the Banggai Cardinalfish may lay the groundwork for the way future petitions and listings are approached. Perhaps the most enduring effect of the Banggai Cardinalfish becoming listed under the ESA will be the perception that the aquarium trade is to blame. Despite wide-spread discussion about the fishery’s sustainability since at least 2008, stakeholders have achieved little to date in terms of addressing the situation from within. 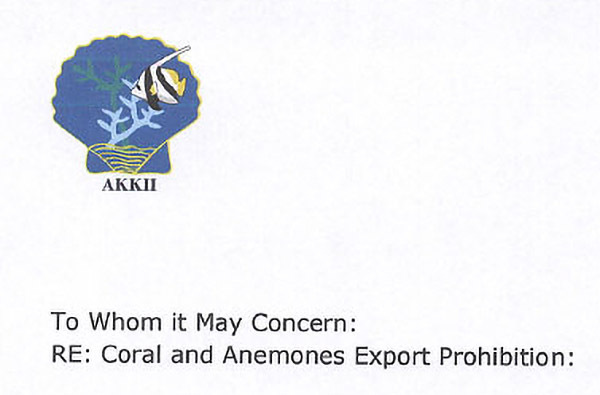 Instead, the ESA listing would become by far the most powerful indication that, yes, there really is a problem with the Banggai Cardinalfish, and, no, the aquarium trade is either unwilling or unable to regulate itself. 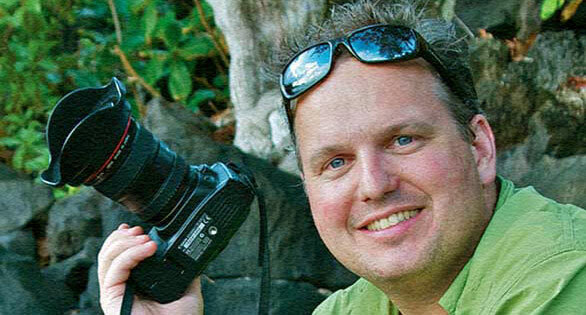 Ret Talbot is a photojournalist who writes frequently on fisheries and the sustainability of the aquarium trade for CORAL Magazine and other publications. 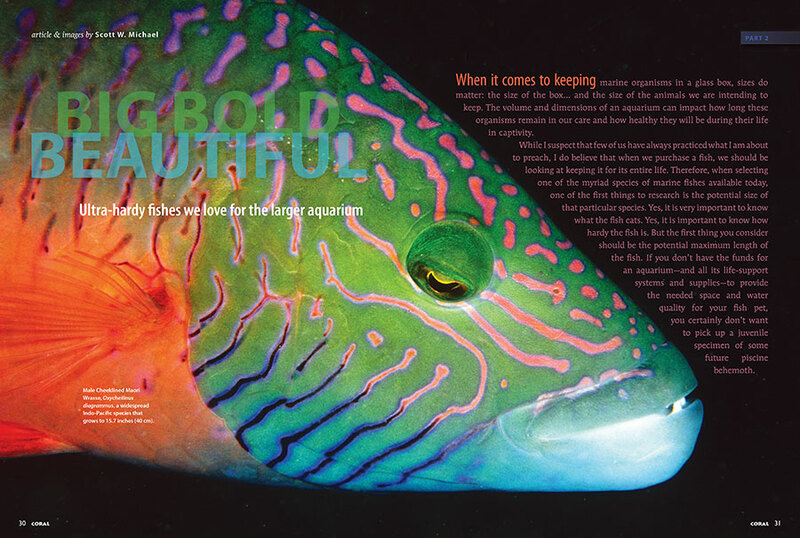 He is coauthor of Banggai Cardinalfish: A Guide to Captive Care, Breeding & Natural History (Reef to Rainforest, 2013). He lives with his wife, conservation artist Karen Talbot in Rockland, Maine.